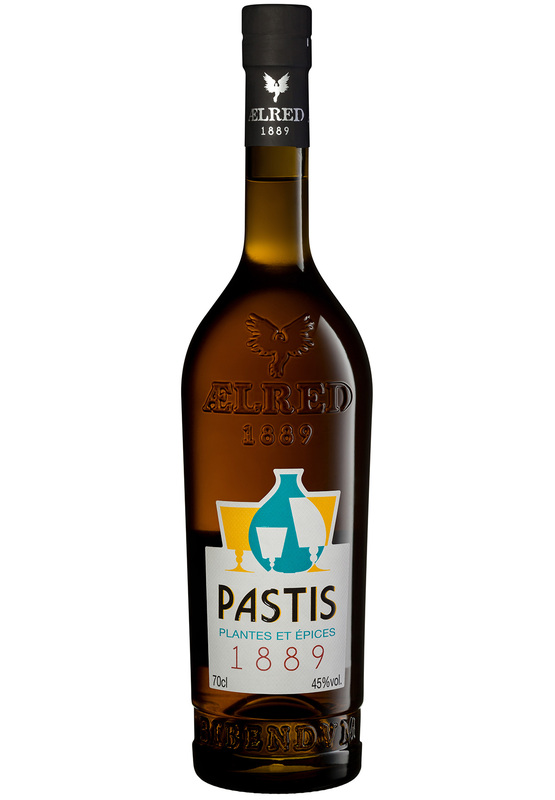 True to this tradition, Ælred develops with passion an upscale, fine and balanced pastis. A recipe made of the Provencal lifestyle and the monastic knowledge of Ælred in containing aromatic plant extracts assemblies. 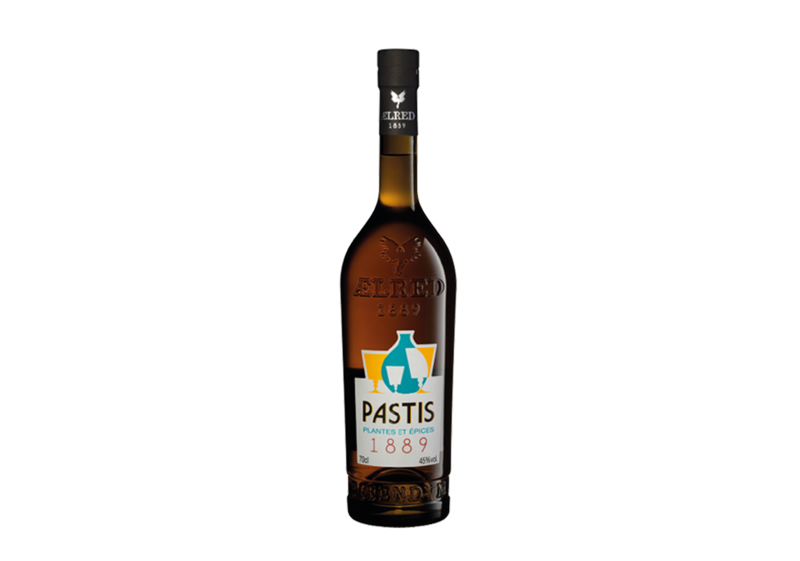 Made from a dozen spices and plants carefully selected and assembled, the Pastis 1889 delights lovers of aperitif thanks to its typical and tasty flavor.